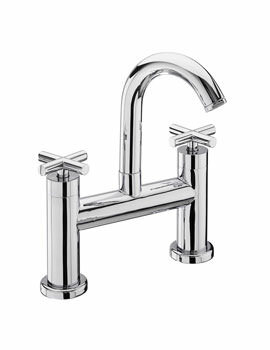 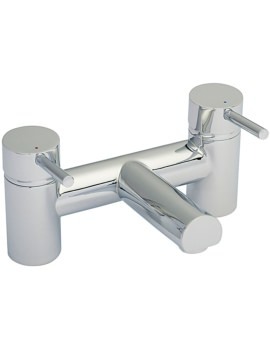 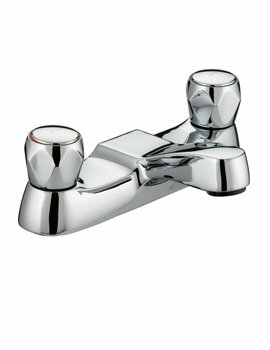 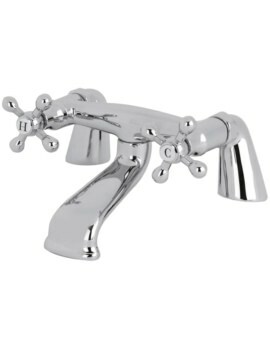 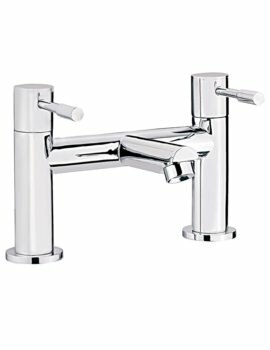 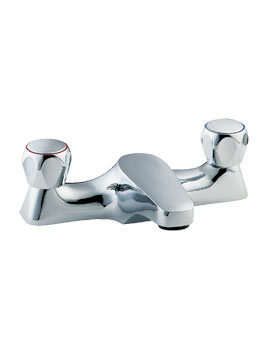 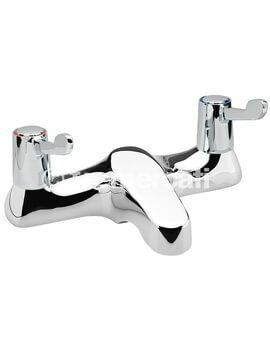 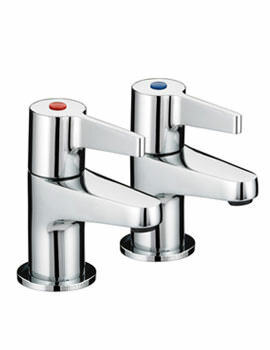 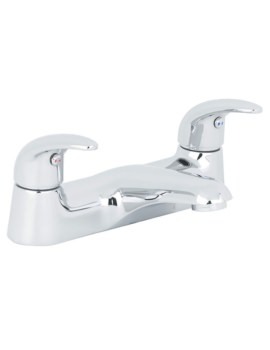 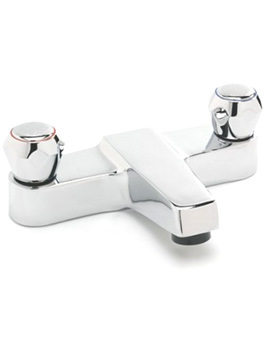 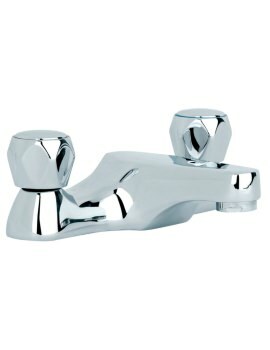 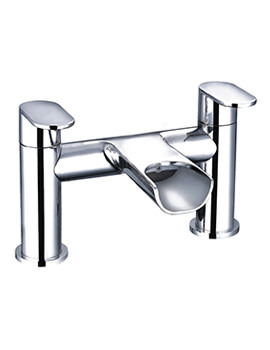 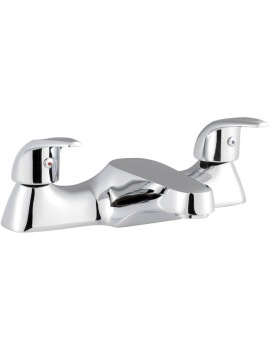 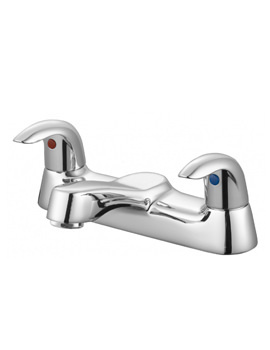 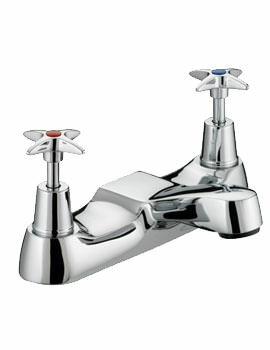 Reputed manufacturers has come up with high-end designer bath filler taps, which means consumers, do not have to compromise and can purchase superior quality taps. 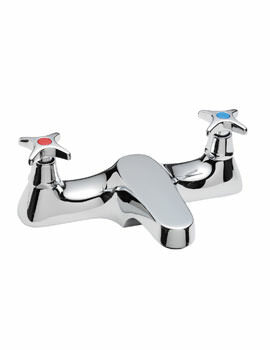 We have plenty of choices available. 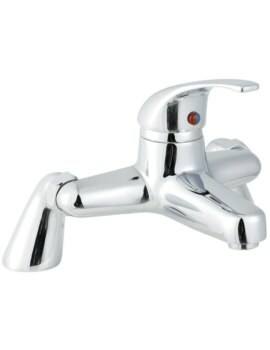 The best way to find the right one is to filter them out by their make. 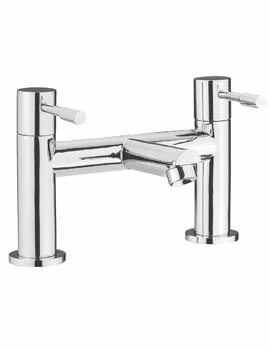 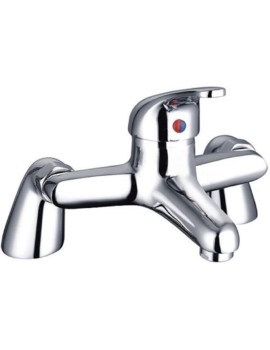 Here, at AQVA we have displayed the best taps from the best companies, like Vado, Crosswater, Bristan, Deva, Ultra, and Grohe. 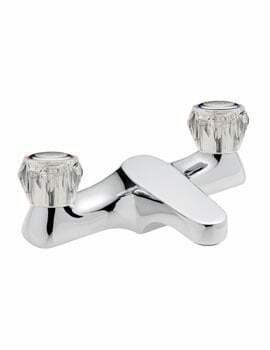 These taps come with or without shower handsets. 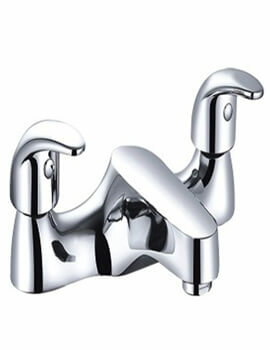 Products displayed at AQVA promise plenty of options, offer ease of use and high functionality. 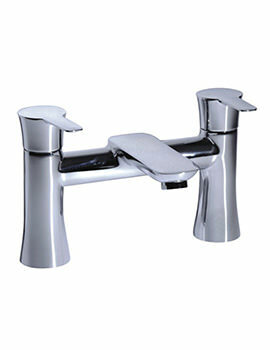 Feel free to browse our series and select the right one for your bathroom.